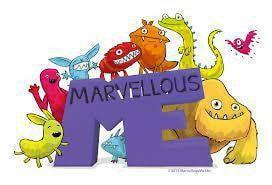 We are very excited to have launched 'MarvellousME' across school. 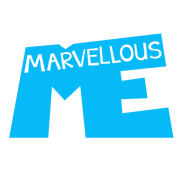 MarvellousMe is an exciting app that tells you about the wonderful things that your child is learning, and pings you when they’ve been praised for good work or a great character skill. Enter the join code provided on the letter from your child’s teacher. Enter your name and email, and make up a password. Experience your child's school day - Get alerts every time your child's teacher posts an activity, awards your child a badge, or send you a message. Safely share the news with your whole family. Support your child's learning and development - Have more meaningful conversations with your child about school. Your involvement will have the biggest impact on their ongoing success. Celebrate your child's success - Smile every time your child is awarded a badge. Tell them how PROUD you are and reinforce their good work and positive behaviours. Need further help? Please click on one of the buttons below.